The STS working group invites you to submit proposals for colloquia, roundtables, and informal discussions on the theme of “persons” for the current academic year. Topics might include persons as objects and subjects of knowing in varied scientific disciplines; negotiations of the boundaries of the human and the animal; the role of genomics in the constitution of identities; psychiatric constructions of normal and pathological personalities; technological mediations of personhood, etc. Our hope is that the theme is both inclusive of much of what interests us collectively, and can give focus to our conversations over the next several months. The working group has some funding available to bring speakers to campus, but also welcomes presentations from faculty and graduate students on our campus. We hope to offer up to 3-4 events each semester, roughly one each month on a Friday at lunch. Lunch will be provided by the working group. The earliest available date would be Friday, October 19. If you wish to make a proposal, please contact one of us. And please feel free to circulate this invitation to others who might be interested. Our very own Amy Youngs will be a panelist for this special event. Make sure to check out the poster below for more information and we will see you there. Check out this poster with more information on this exciting event. The overarching goal of the Oregon State ADVANCE program, funded by the National Science Foundation, is to serve as a catalyst for advancing the study and practice of equity, inclusion, and justice for women and others from historically underrepresented groups in STEM who are faculty in the academy. The unique and innovative portion of the Oregon State ADVANCE program involves a 54-hour intensive immersion seminar focused on issues of difference, power, and discrimination. This workshop will include an overview of the seminar structure, content and pedagogy. We will engage in a set of activities based on Augusto Boal’s Theatre of the Oppressed to explore the importance of understanding intersectionality for disrupting the normative workings of gender that maintain systems of oppression and privilege. 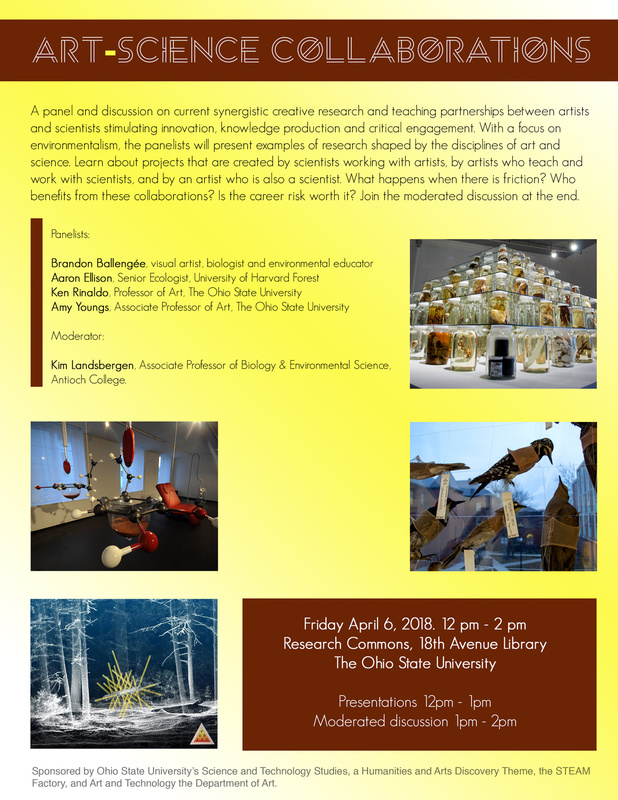 Sponsored by the Underrepresentation in STEM group of the Humanities & Arts Discovery Theme Science and Technology Studies project, with co-sponsorship from OSU ADVANCE, The Women’s Place and Department of Women’s, Gender and Sexuality Studies. Join us for this exciting event and mark your calendars! 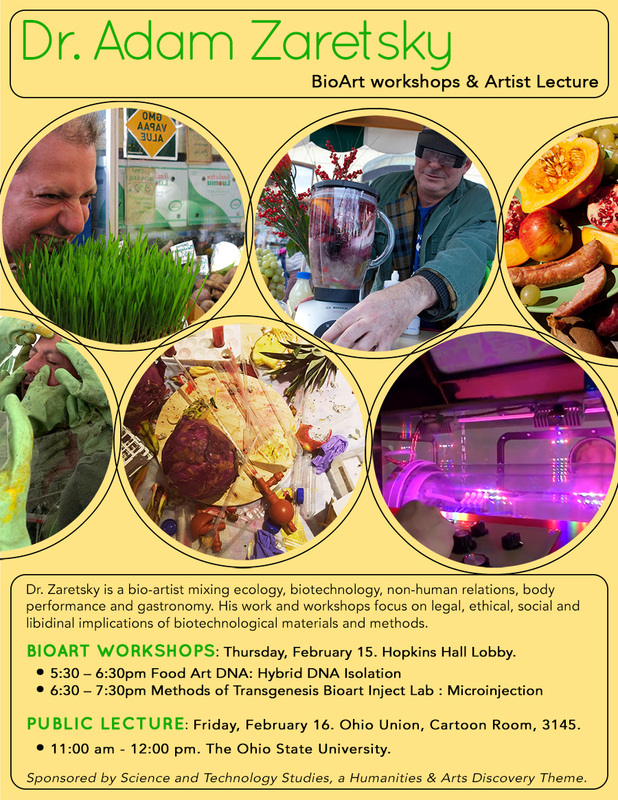 Please join us in welcoming visiting artist, Adam Zaretsky to Ohio State on February 15-16. Check out the flyer and additional webpage down below for more information. We look forward to seeing you there! 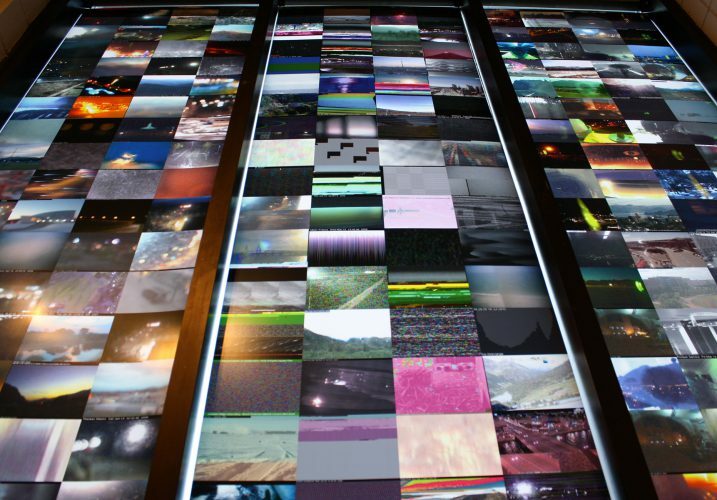 Please join us for Questioning Science in Uncertain times February 15-16. Check out the website Questioning Science in Uncertain Times and flyer for more information as it becomes available and registration instructions. We cannot wait to see you there! 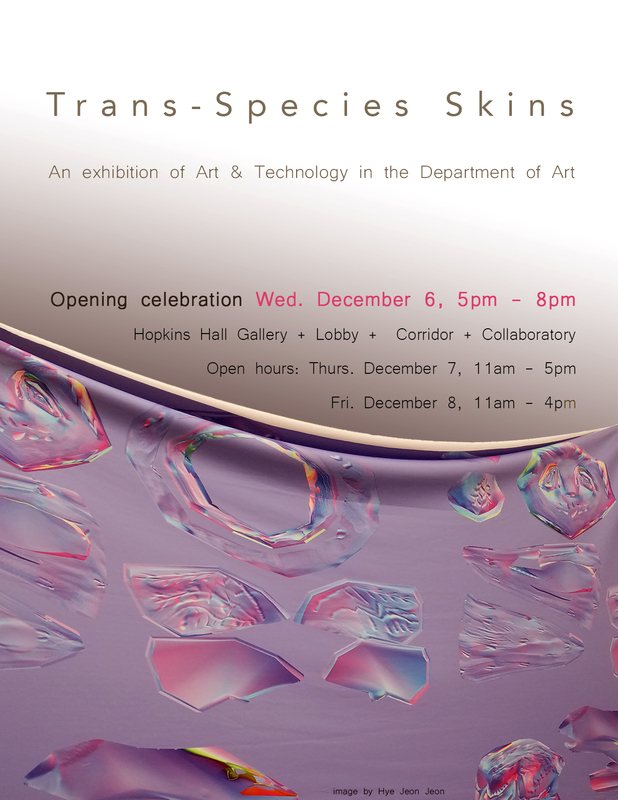 Trans-Species Skins, an Art & Technology student exhibition on Wednesday, Dec 6. The Department of Art invites you to join us at Hopkins Hall from 5pm-8pm on December 6th for the opening celebration of Trans-Species Skins. Visit the Art and Technology page for details. We look forward to seeing you! 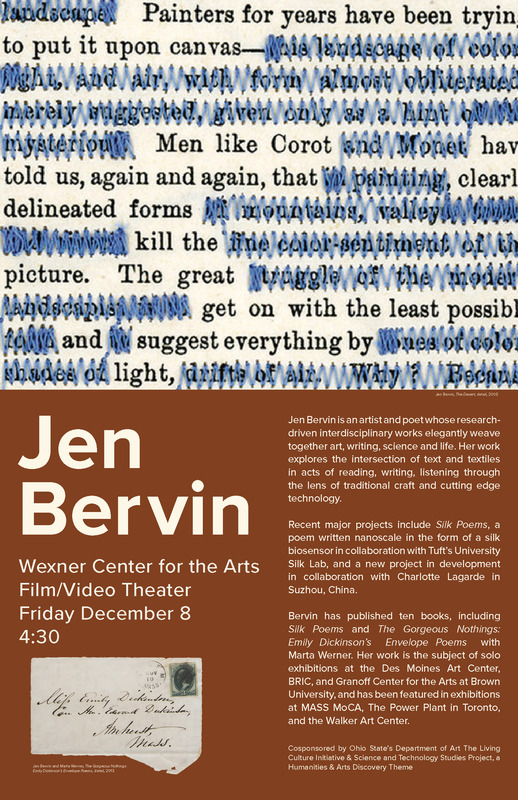 Please join us as we are co-sponsoring an artist talk by Jen Bervin, happening at the Wexner Center on Dec 8 at 4:30pm. Click the link and see poster for more information. 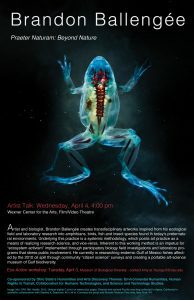 It will be a wonderful presentation at the intersection of art and science. Can’t wait to see you there! The Science and Values group of our STS initiative is organizing a workshop on the topic “Questioning Science in Uncertain Times”. To submit a paper for consideration, please submit an abstract of no more than 500 words, including references. Each speaker will have 30 minutes to present their paper during the workshop. The closing date for abstracts is November 1, 2017. We welcome abstracts from all areas of STS, both from scholars here at Ohio State, and also elsewhere. Also, as we finalize the workshop schedule, we will be recruiting volunteers for sessions chairs and paper commentators. To submit an abstract, please email it as a PDF attachment to chrispincock@gmail.com. If you have any questions about this call, feel free to email either Chris Pincock (chrispincock@gmail.com) or Monamie Bhadra (monamie.bhadra@gmail.com). There has been considerable discourse outlining why there need to be more culturally responsive computing programs, particularly for underrepresented girls and women. To some degree, what these programs should include also appears in the literature. However, little attention has been paid to how to create such initiatives. This talk will engage audience members in discussing the challenges and affordances in creating the nationally renowned program, COMPUGIRLS. 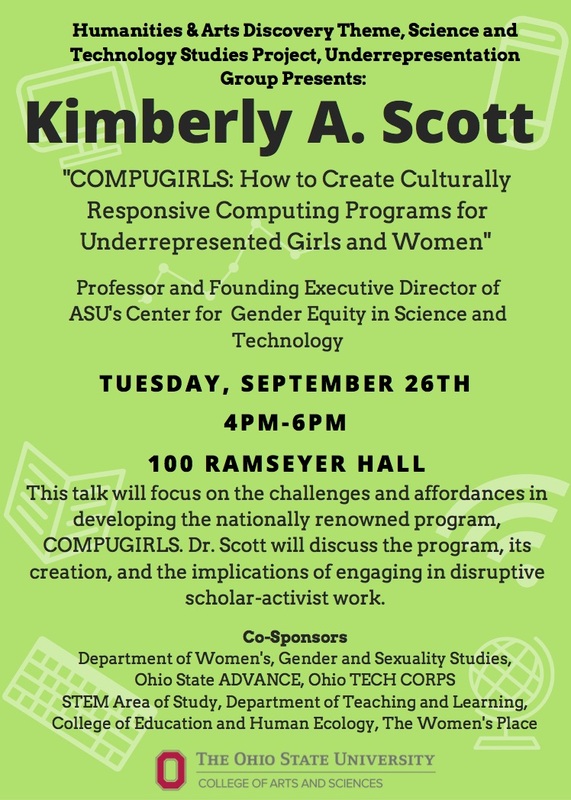 Nestled within Arizona State University’s Center for Gender Equity in Science and Technology, COMPUGIRLS’ founder will discuss the program, its creation, and the implications of engaging in disruptive scholar-activist work. For more about Kimberly Scott, check out her bio here.